In October 2013, Line Skis founder Jason Leventhal set out on his own and started J Skis. Currently, J Skis offers five unique models: a dedicated park ski (the Whipit); an all-mountain jib ski (the Vacation); a chargier all-mountian ski (the Metal); a dedicated powder ski (the Friend), and the ski I’m reviewing here, the Allplay, which falls somewhere between a dedicated park ski and an all-mountain jib ski. Hand-flexing the Allplay shows that the ski is somewhat soft in the tips and tails—a bit softer than the Head Caddy, not quite as soft as the Armada Edollo’s soft tips, and not nearly as soft as the Line Blend’s tips and tails. Underfoot, the flex pattern of the Allplay beefs up a bit to about as stiff as the Edollo is underfoot, but not quite as stiff as the Head Caddy. 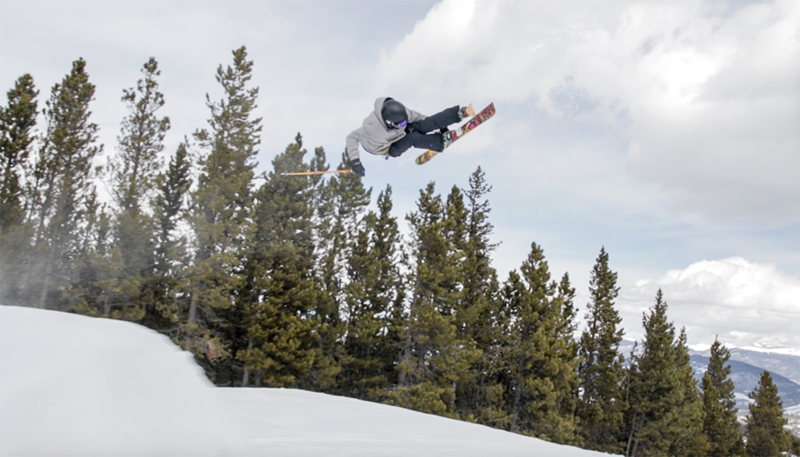 Most rockered, mid-fat park skis are going to be pretty damn fun on rails and jibs. Skis in this category should be naturally playful and buttery, and the Allplay fits that profile. It’s a very surfy, fun ski that just begs to ripped through a rail line at high speeds, doing blunt slides and slashes on transitions. 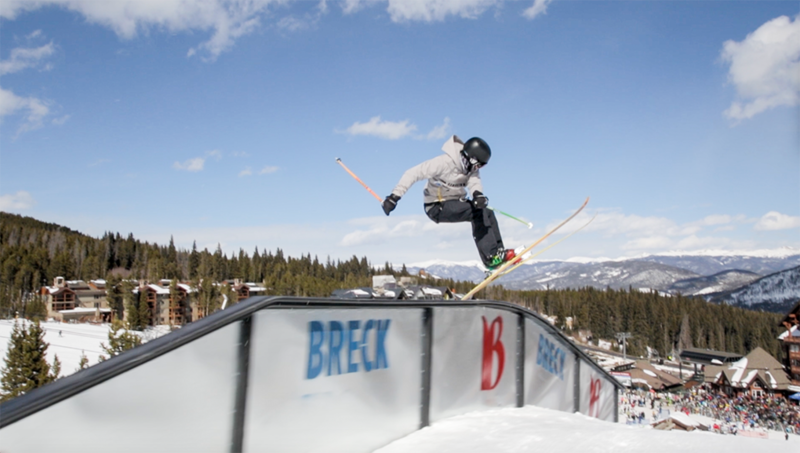 Scott Nelson on the J Skis Allplay, Breckenridge, CO. 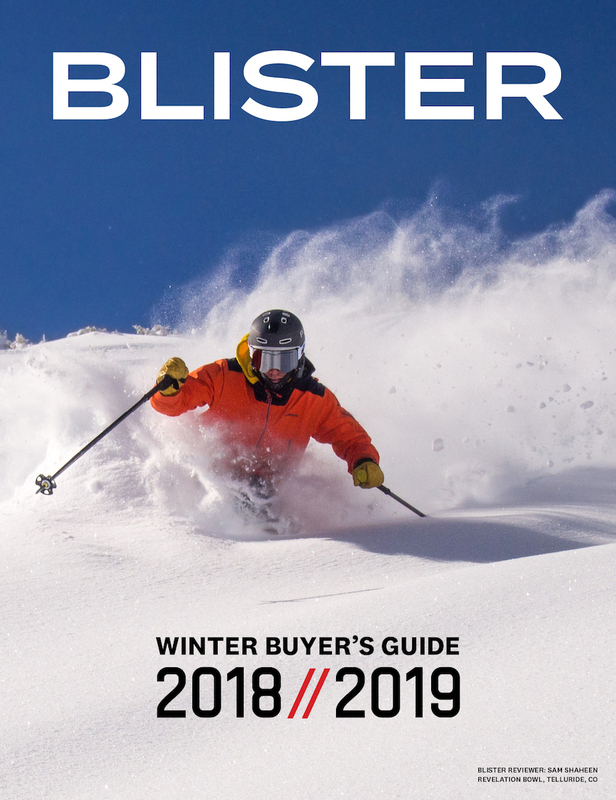 Moreover, the Allplay’s rockered tips and tails make butters quite easy—loading up the tips and tails to bend and pivot the ski into a proper butter requires very little weight or effort. The same is true with nose and tail presses. The Allplay also features tapered tips and tails, which help keep the swing weight low. A low swing weight makes traditional rail tricks like spinning on and off of rails along with quick switch ups fairly easy for a wider park ski. Generally speaking, the Allplay is a really fun jib ski that, if used exclusively as a jib ski, doesn’t really have any clear shortcomings. The Allplay isn’t a competition-ready slopestyle ski, but you could have guessed that already—you wouldn’t purchase a 98mm underfoot, rockered ski for that purpose. Still, I was hoping that the Allplay would be a bit more stable on big jumps than it is. More frequently than I would have liked, I found myself wheelie-ing out of landings when I was even a little bit backseat. Similarly, sometimes when I’d go a bit too big when landing switch, I’d tend to tip backward and end up sliding down the rest of the landing on my back, in situations where I wouldn’t expect that to happen frequently on many other skis. The Allplay’s tail is pretty substantially rockered and fairly soft, and when loaded up with weight, provides little to no additional support on marginally sub-par landings. In general, I don’t see the benefits of tail rocker on a jump ski unless (1) You land switch in powder on a regular basis, or (2) You do a metric ton of tail butters every day. One of the reasons I really love the Armada Edollo is that it has substantial tip rocker, which lends it a playful, surfy feel, but also a stiffer, non-rockered tail that provides support when needed—namely in the kinds of situations described above. In my experience, tip rocker doesn’t diminish a ski’s performance on jumps as much as tail rocker simply because the mechanics of landing switch are very different than of those of landing forward. 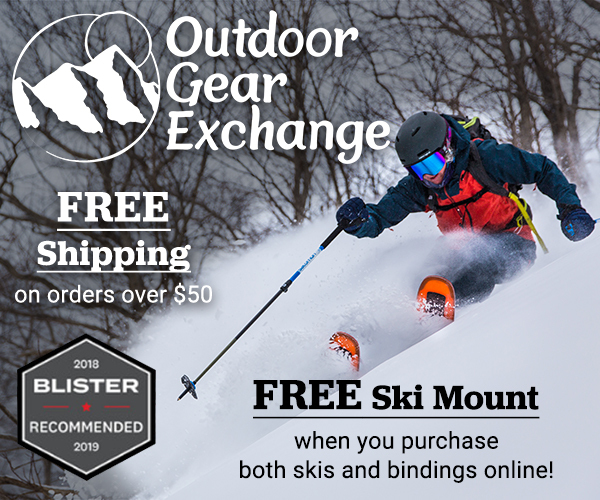 When landing switch nose-heavy, a fully cambered park ski will allow you to use more of the tips to let the ski recoil and smack the tails down quickly, which generally provides a more stable feel. Conversely, when riding a ski that has camber through the tail, when you land in the back seat going forward, you’ll want to use every centimeter of that tail to let the ski recoil. 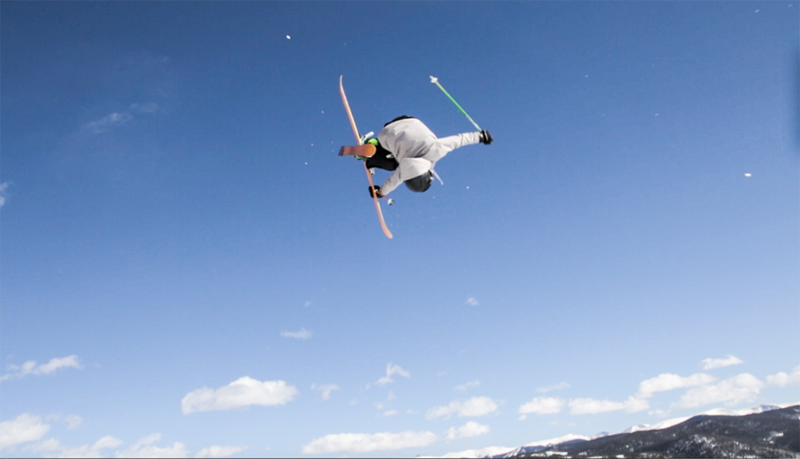 Landing switch on a rockered tip isn’t so bad, though, since when landing switch, you can afford to land with a bit more of your weight on your toes and still put all of your weight on the balls of your feet, allowing you to use more of the ski when you land. So the tip rocker isn’t a dramatic limitation, in my experience. But with too much tail rocker, if you land backseat, the ski tends to just slip right out from underneath you, just because you’re already on your heels, and there isn’t much you can do as far as shifting your weight to prepare for landing. NEXT: All Mountain Performance, Durability, Etc. You mentioned both the Edollo and the Blend as comparisons. 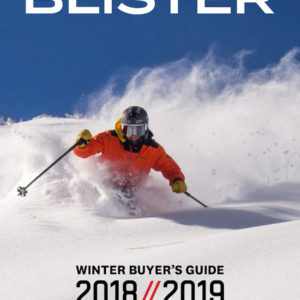 Is Blister serving up reviews for these skis soon? It would be great to get an official Line Blend review. I love the Edollo as well and have to use that as a benchmark in this category. 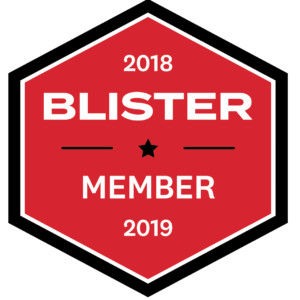 Blister promised in this year’s SIA coverage to finally get around to reviewing the Blend. I think they’ll be pleasantly surprised if they’re as fun as Chronics and the old Bacon. Thank you Skadi, I looked but missed this one. Heads up! My name is Jason levinthal and J skis is my ski company, so if you have any questions about this ski or any of my others, please feel free to post a comment and I’ll do my best to get right back to you here. You can also hit me up directly anytime at jason@jskis.com or (802) 585-1098. To check out my other skis and customer reviews go to http://www.Jskis.com. 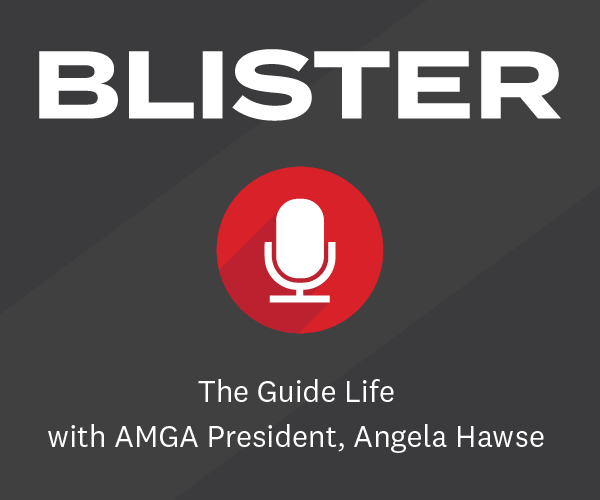 Thanks Blister for another great honest and in depth review! I have to agree with the comments re. rocker in freestyle oriented skis, and other skis generally. I have a set of J Skis Masterblasters myself and they’re great at trying to be an all rounder as i use them everywhere inc park. 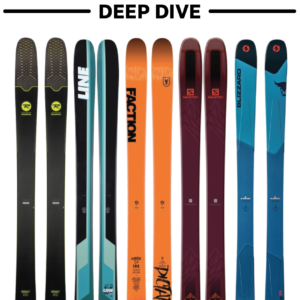 I do however find that a stiff, longer radius (>20m), traditionally cambered twin tip ski such as the Dynastar Big Trouble or Atomic Theory is a better fit for my style of skiing (long fast turns, pow, and big jumps in park), and i’m struggling to find something like either of those any more. Both were excellent all rounders, i used them in everything from waiste deep powder while heli skiing in BC, to big air or piste blasting in hard pack or end of season slush, and both were more than capable in all settings. The rockered ski just provides less stability / confidence on the way into large fetures, or if you’re riding the tails out of fast heavy carve turns. I’m looking to replace a pair of aging Rossignol Scimitars that I bought based on an early BGR recommendation. They have served me well in both alpine and now Tele (with 22Designs Axl bindings). I’m looking to retire them and find something new. These popped up on my radar. I love the relatively soft flex of the old Rossi’s, combined with the factory mount point. How would these bad boys compare to those in terms of flex, mount point, and ability to hold an edge? These would be my 1 ski quiver for Tele, so some skinning, resort groomers, and powder. I recently skied the Sky7 on a trip, and found the tip rocker to be a bit deep for my taste, but liked the overall flex.